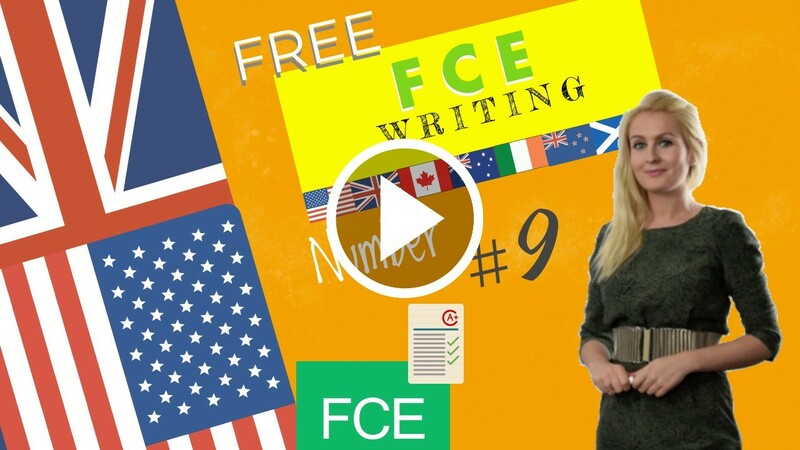 In this lesson you can study a perfect report with “first certificate English Cambridge writing tips” to prepare for the FCE writing and more specifically how to write 3 types of different letters: requesting information, giving information and requesting permission. Dialogue Cambridge B2 vocabulary list lesson 18: Writing a report, example. You have a discussion at work about events you could organise for the team as a Christmas present by the company. Your superior has asked you to suggest something that could be organised for your department. Describe an activity you have tried and say why you think it would be popular with your colleagues. Write your report. The purpose of this report is to describe the main features of a French wine tasting event I took part in last week. This report is also intended to show why others would relish this activity. Wine tasting entails a certain protocol that is essentially common sense: you look at the wine, then you make it swirl in the glass, afterwards you smell it. Only then do you taste – making it swish in your mouth, before spitting it out although some like to swallow the wine. This is also an option depending on how many different wines you are going to taste. You don’t necessarily want to become inebriated, as you might also want to enjoy and remember the experience. It is said to be quite amusing as you feel you are an expert. Wine tasting seems very complicated and snobbish with every participant describing the impression left by a wine sample. You are using all your senses and trying to find flowery words to explain the texture, the aromas and flavours of the wine. Actually, you have to describe the sight, the smell, the taste and the aftertaste of each wine. What is fascinating also is the short presentation or overview given by the wine connoisseur, telling us about the country, year and region of each wine. The discussion after tasting each wine gives everyone a chance to express his or her thoughts. Everyone is at ease as all this takes place in a welcoming and sociable environment. Why it can popular among other wine lovers? It would appear that the palate is something many like to constantly test and develop. People will also have the chance to expand their vocabulary. The terminology is indeed extensive: “dense”, “ripe”, “crisp”, “full-bodied”, “floral”, “zesty finish”, “with notes of orange”, “nutty”, “fat”, “opening with stone aromas”… Furthermore, having forms to fill in guides you through the whole process and really helps to focus on the key features of each wine. Additionally, discovering new labels and discussing how to decode the information provided is also very entertaining. In conclusion, I strongly recommend wine tasting events because you can participate in one to meet new people or as a team-building experience and you will always enjoy yourself due to the interactive character of the experience. You will also become more knowledgeable and be able to discuss wines or share some fun anecdotes on vineyards and wines in other social situations. How to write 3 different types of letters: Requesting information, Giving information, and Requesting permission. (Request the 1st piece of information – 2nd paragraph): Firstly/First of all/The first thing I would like to know is/I wonder if you would be able to send me information regarding…? (Request further information – 3rd paragraph): Secondly/In addition to this/ Furthermore/Could you also inform me…?/Do you know if…. ?/I would also like to know whether/I was hoping you might also be able to tell me about………. (Thank for information and end the letter): I look forward to hearing from you/I look forward to receiving this information/Thanking you in advance for this information/I would like to thank you in advance for……..
(Provide further information – 3rd paragraph): Secondly / In addition to this/Furthermore/Do you know that…. ?/Another piece of information that might be useful/You might also find the following information useful/I would also like to inform you that …………………. (End the letter): I look forward to hearing from you/I will willingly provide further information on request/I am at your disposal should you require further information/I am at your disposal should you need further assistance/If I can be of further assistance, please do not hesitate to ask/If you require further information, please do not hesitate to ask……………………. (Reason for writing – 1st paragraph): I am writing in connection with…./I am contacting you to ask permission for/to/I am writing to request permission/I am writing to ask if I might………. (Make your 1st request – 2nd paragraph): Firstly/First of all/The first thing I would like to ask you about is/Firstly I wonder if you would/The first request I would like you to consider is/I wonder whether you would mind……………. (Make further requests – 3rd paragraph): Secondly/In addition to this/Furthermore/ I would also be grateful if you would also consider ? I wonder if it might be possible for me to also/I would also like to request permission to/for…………………. Some listening b2 first Cambridge Skills for the Cambridge exam. May 23, 2018 Comments Off on Some listening b2 first Cambridge Skills for the Cambridge exam. First Writing Skills for the Cambridge B2 practice exam 3. May 18, 2018 Comments Off on First Writing Skills for the Cambridge B2 practice exam 3.